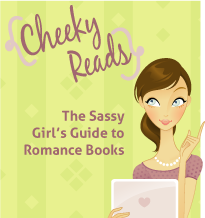 Cheeky Reads: Exclusive Interview With Aphrodite From The Pool of Souls Series by Krystal Shannan - Book 1 Now FREE at most retailers! Exclusive Interview With Aphrodite From The Pool of Souls Series by Krystal Shannan - Book 1 Now FREE at most retailers! Aphrodite walks into the interview room. She twirls a finger through her long curly auburn tresses. 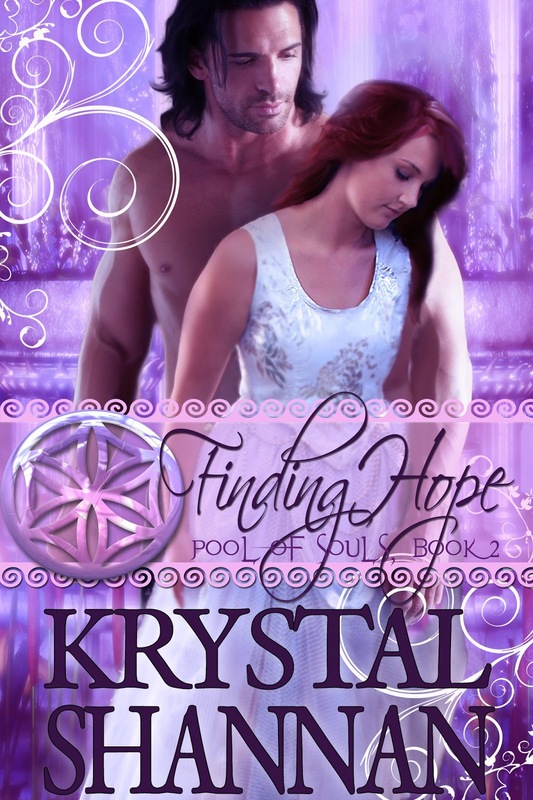 Twinkling ice blue eyes and a friendly smile meet the gaze of Krystal Shannan and Sabrina. Copper beads dangle from her ears and wide bands of engraved copper clink on her wrists. White denim leggings, brown leather high-heeled stiletto boots, and a sparkling champagne colored tunic finish off the Vogue worthy ensemble. She sits down in the chair opposite the two ladies. Aphrodite: Thank you for having us here today, Sabrina. 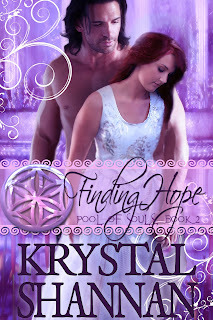 It’s so nice of you to help out my author, Krystal Shannan. 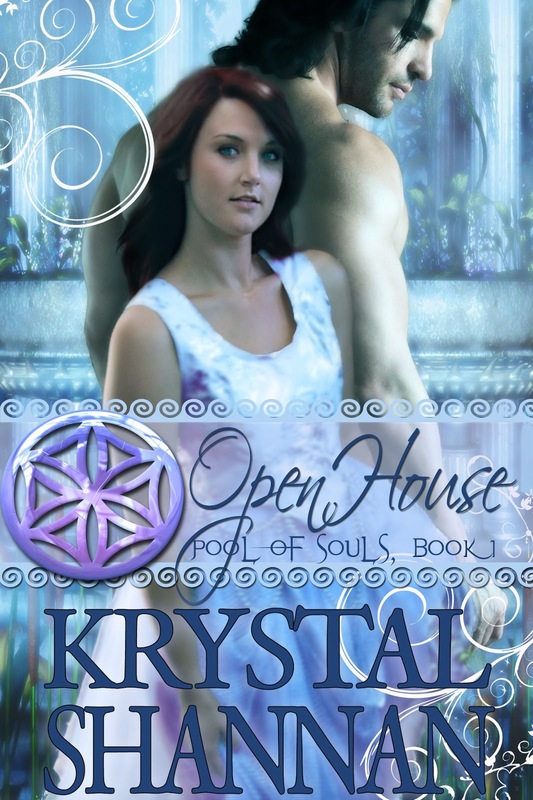 OPEN HOUSE is the first story I shared with Krystal and kicks off the Pool of Souls Series. It’s about a young human couple, Rebecca and Robert. They are soul mates and it takes some intervention on my part to get them where they are supposed to be. I don’t usually like to interfere on the mortal realm, but Ares left me no choice. K. Shannan: The next book is out now too. Can you tell us a little about FINDING HOPE. Aphrodite: Hmmm…without spoiling the story? Let's just say things are heating up on Olympus and Ares and I have come to an understanding. *wink* Oh, and those pesky goth lackey's of his get locked up in his palace this time! K. Shannan: Tell us a little about Ares. I know you and he have a history. Ares, the God of War, is a complicated situation. We had a relationship and then he ruined it and now... I think he is trying to piece it back together. He’s certainly making a valiant effort, but we’ll just see. I’d rather not get into details at this time. 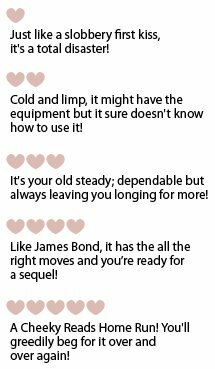 K. Shannan: Do you want to share a little about your soul mates? Aphrodite: Of course. You know your soul is immortal, right? Well, now you do. Most humans refuse to believe such nonsense, no scientific proof and all. Well, they are wrong. Your souls live lifetime after lifetime, always looking for their mate. Once two souls have joined as mates, they are together for the rest of eternity. When one dies, it will wait until it’s mate dies and then they will reincarnate together in the same decade so they can be together again. Joined souls are drawn to each other like magnets, once joined it would take an act of a god to separate them. Souls that are looking for their mate, but haven’t found them yet, are also drawn to each other, but the pull is not nearly as strong. That is where I come in. I assist with that little extra push to make sure the soul mating is complete. Of course that assistance only happens when I have physically meet the person the soul resides in. I must touch the soul to be able to track it. Needless to say, you might meet me at a local wine festival and not even know it. *wink* I love wine festivals. Dionysus and I have a long-standing partnership. K. Shannan: Why are the souls so important to you? Aphrodite: I’m connected to them and them to me. When souls ache, I ache. When souls are joined I am refreshed. It is a symbiotic relationship. One cannot exist without the other. Mother Gaia gave me a gift no other Titan received. I am linked to humanity in a way that can never be broken and the Olympian gods have never been pleased by that fact. It keeps me stronger than any of them. All the other Titans were banished or killed, but they cannot get rid of me without getting rid of the human race. And that would just be stupid. The Olympians are not stupid. Petty and vindictive, yes, stupid…. No. K. Shannan: Several people have asked why you say you are a Titan. Most people think of Aphrodite, Goddess of Love, as an Olympian. Aphrodite: There is an Olympian named Aphrodite, but she is not the Goddess of Love. Zeus named his daughter after me to irritate me. *hiss* Which it did. That sniveling little cheerleader called a goddess deals in physical lusts and instant attractions. Superficial passions, I suppose you could call it. She has nothing to do with actual love and true human passion. K. Shannan: What do you like to do when you aren’t helping souls? Aphrodite: *Huge grin* I love fashion. I subscribe to every human fashion magazine I can find. Dionysus teases me, but I love clothes. We may be gods, but we can definitely appreciate many human conveniences –coffee, clothing, chocolate. I just joined social media, too. I was tired of being told I needed to join the twenty-first century. You can visit me at my FaceBook fan page, Aphrodite – Pool of Souls Series, for all kinds of updates and musings. K. Shannan: Thank you, Sabrina, for having us here today. Aphrodite has graciously offered to answer questions from the readers. So please ask away. Who has some questions for Aphrodite? 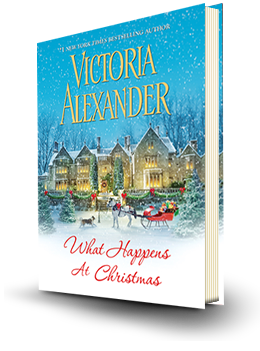 Don't forget to go download book 1 of the series for FREE from most retailers!